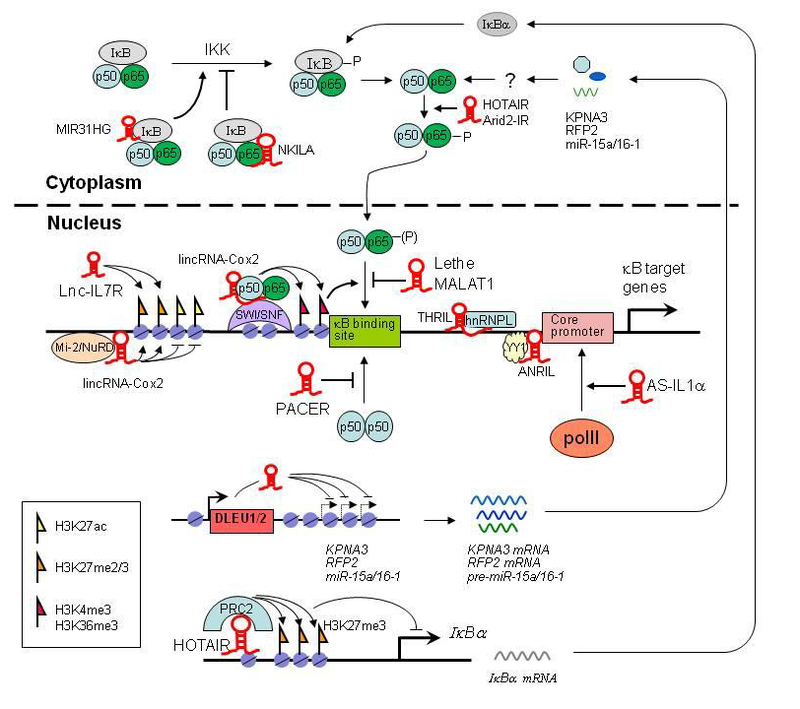 The Nuclear Factor-κB (NF-κB) family of transcription factors play an essential role for the regulation of inflammatory responses, immune function and malignant transformation. 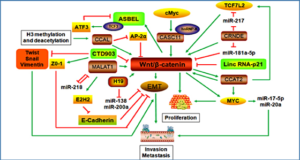 Aberrant activity of this signaling pathway may lead to inflammation, autoimmune diseases and oncogenesis. 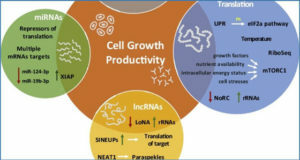 Over the last two decades great progress has been made in the understanding of NF-κB activation and how the response is counteracted for maintaining tissue homeostasis. 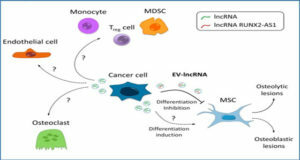 Therapeutic targeting of this pathway has largely remained ineffective due to the widespread role of this vital pathway and the lack of specificity of the therapies currently available. 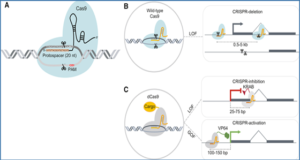 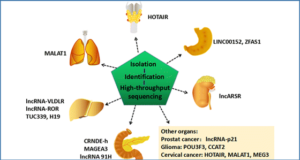 Besides regulatory proteins and microRNAs, long noncoding RNA (lncRNA) is emerging as another critical layer of the intricate modulatory architecture for the control of the NF-κB signaling circuit. 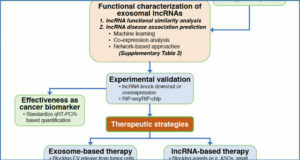 In this paper the authors focus on recent progress concerning lncRNA-mediated modulation of the NF-κB pathway, and evaluate the potential therapeutic uses and challenges of using lncRNAs that regulate NF-κB activity.